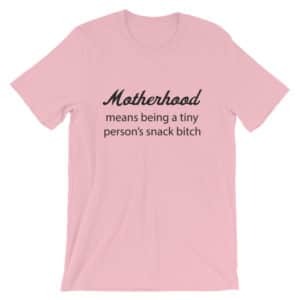 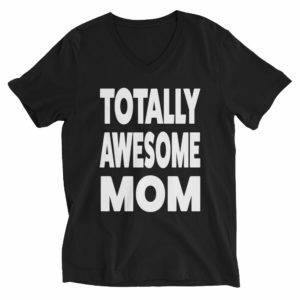 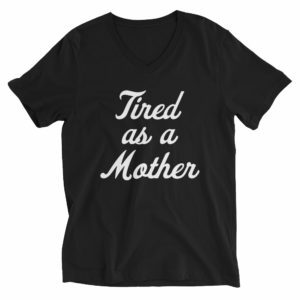 Fun Mother's Day t-shirts - Perfect gifts for the mother in your life! 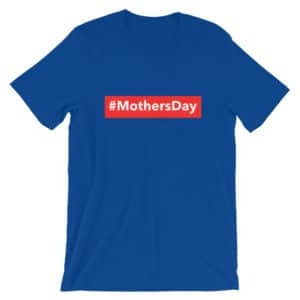 Looking for the perfect gift for Mother’s Day? Here are our hand picked Mother’s Day t-shirts that should make any mother smile.